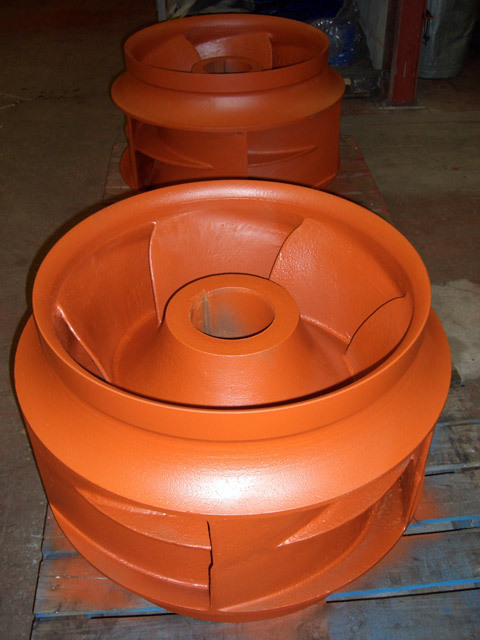 We receive many Industrial broken machine parts ie Press Parts, Lathe Machinery, Flanges in fact anything made of Cast Iron that is broken or cracked which require repair either in situ or at our works. 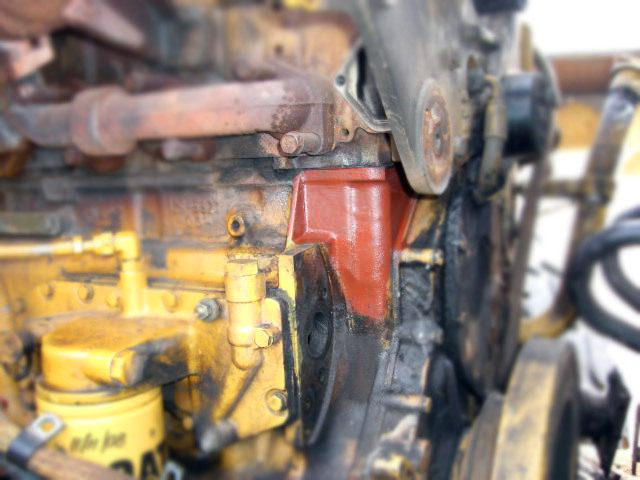 By using our services and repairing this machinery our customers can then get back up and running with their production schedules as soon as possible. 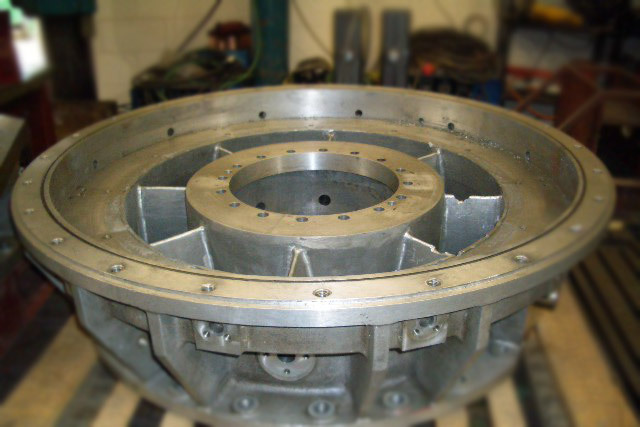 We can carry out repairs at our works by way of Fusion Welding and we can also carry out repairs in situ by way of Metal Stitching. 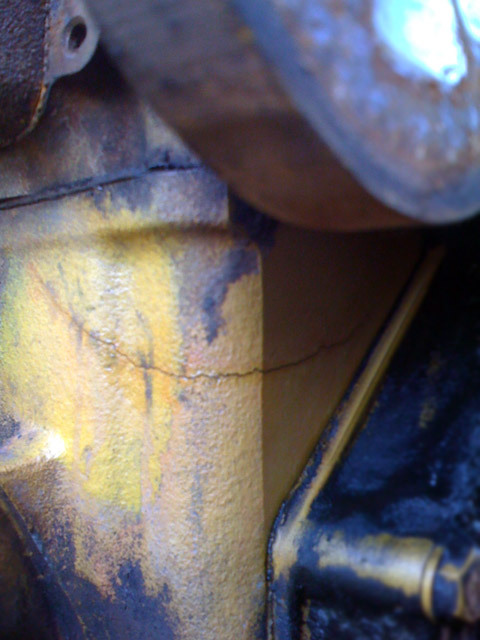 Both our Repairs Methods give a 100% Repair and are Guaranteed for 12 months. 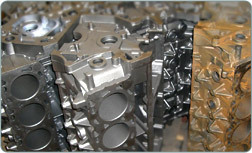 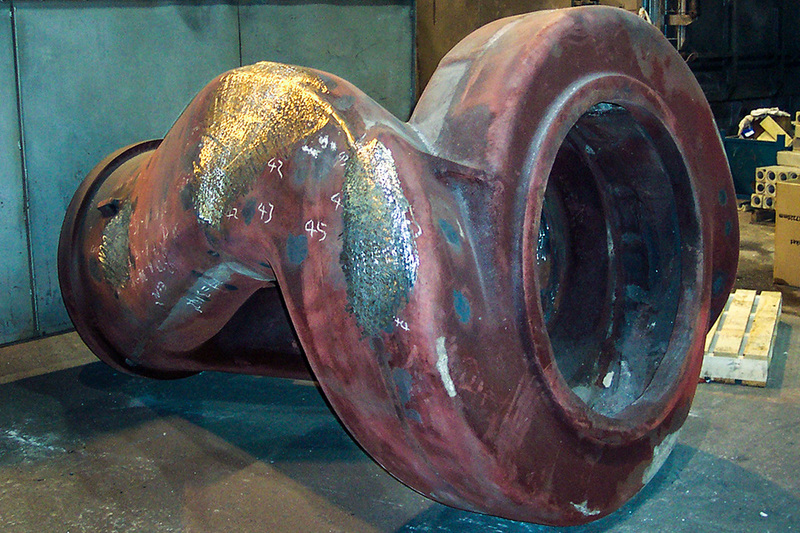 We have an excellent reputation with many Foundries for welding of production items with small cosmetic defects.